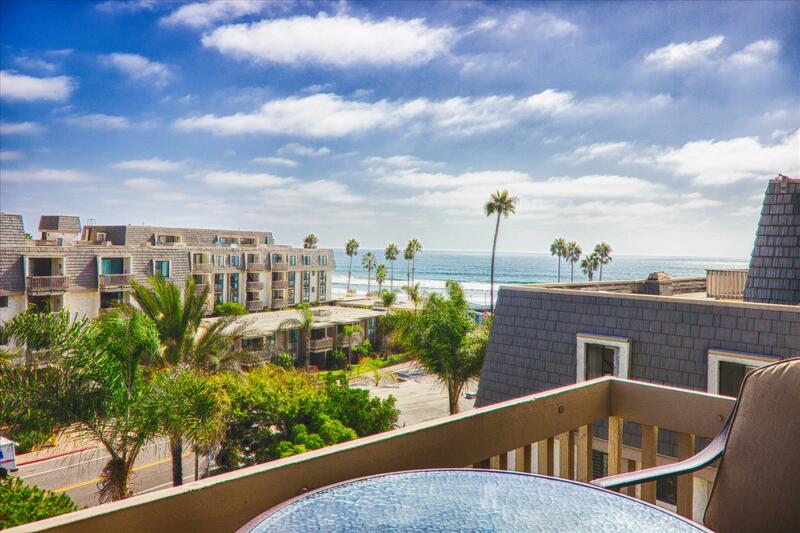 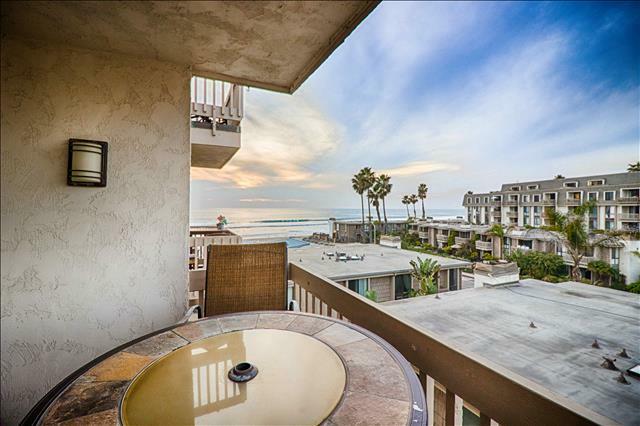 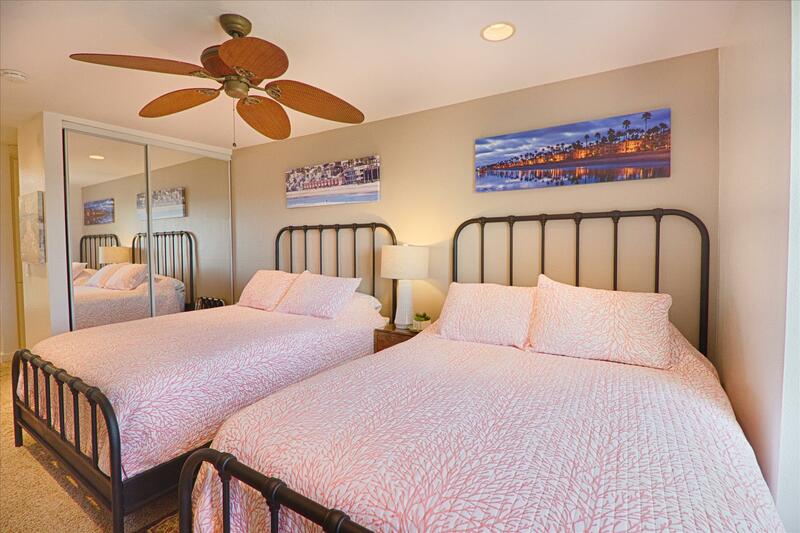 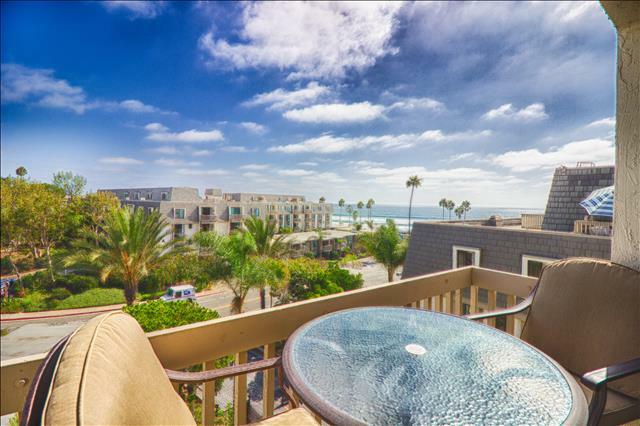 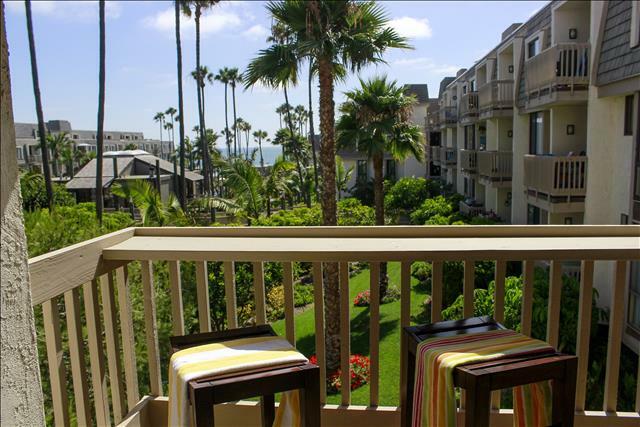 Welcome to 'Beachy Paradise' 1 bedroom/1 bath, condo offering Spectacular Ocean/Sand Views in North Coast Village. 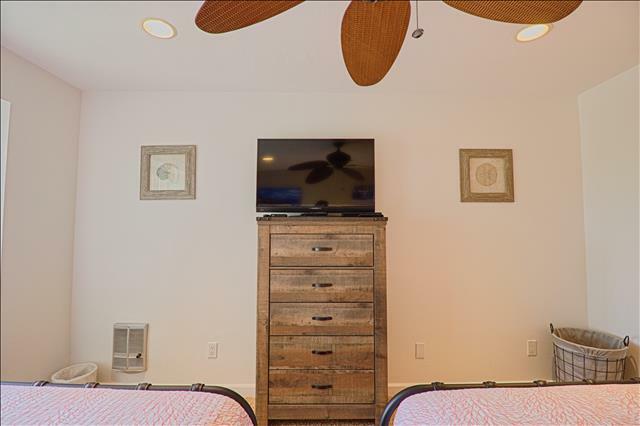 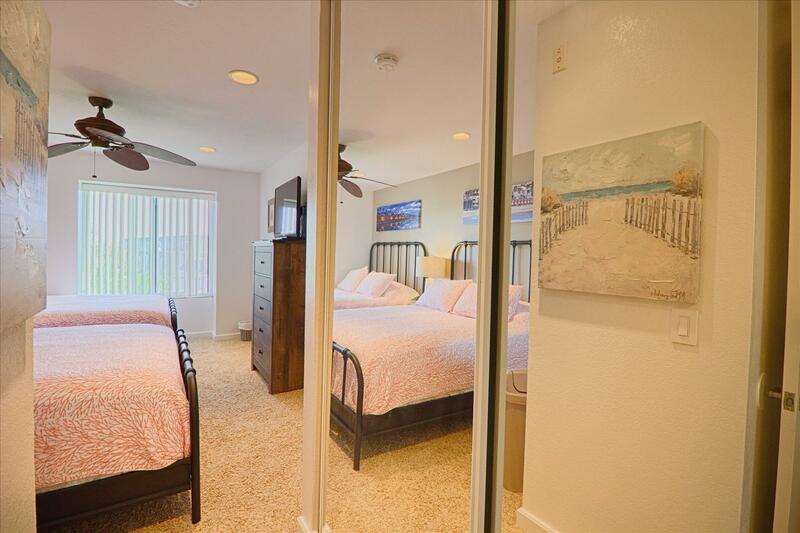 New to the vacation rental, so book your vacation today! This beauty will fill up fast! 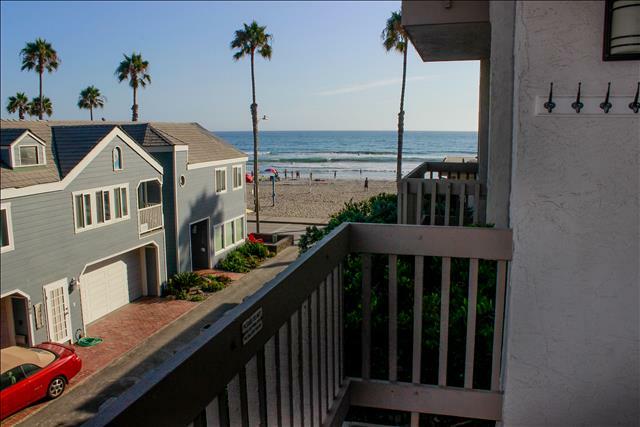 Watch (and hear) the Surf roll in FROM the balcony- steps from the SAND! 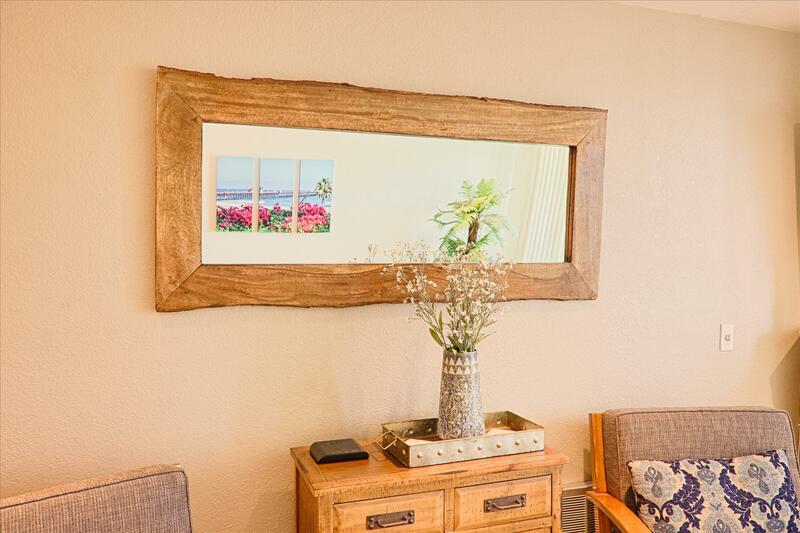 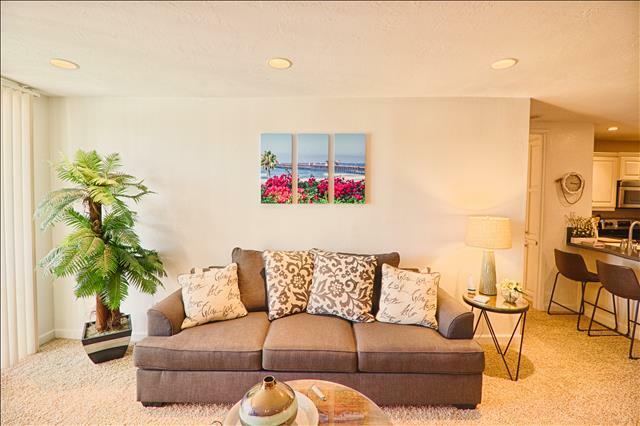 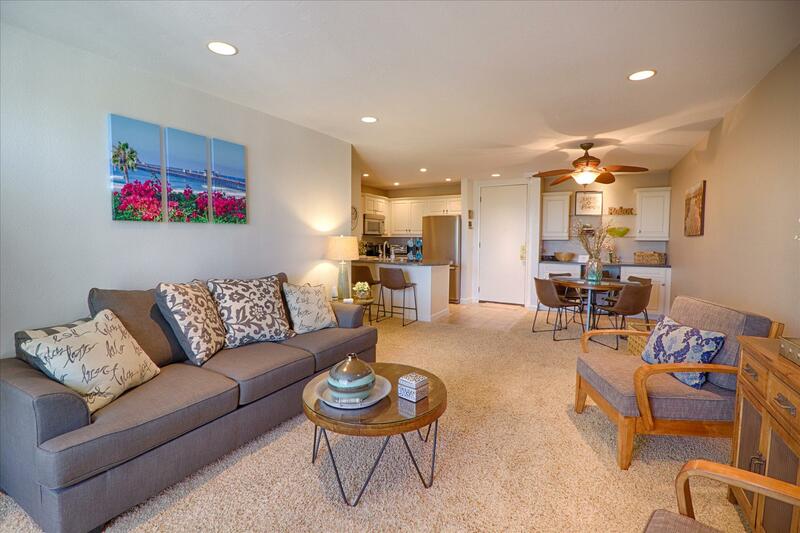 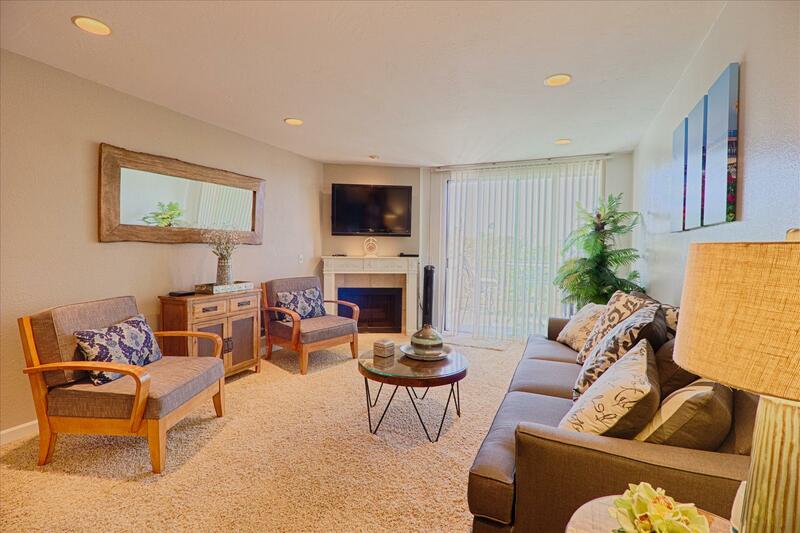 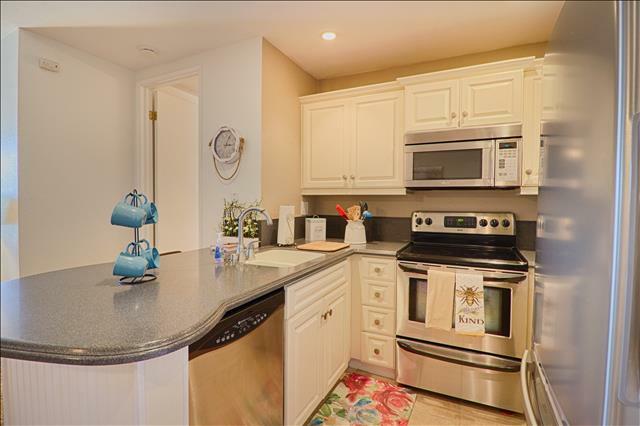 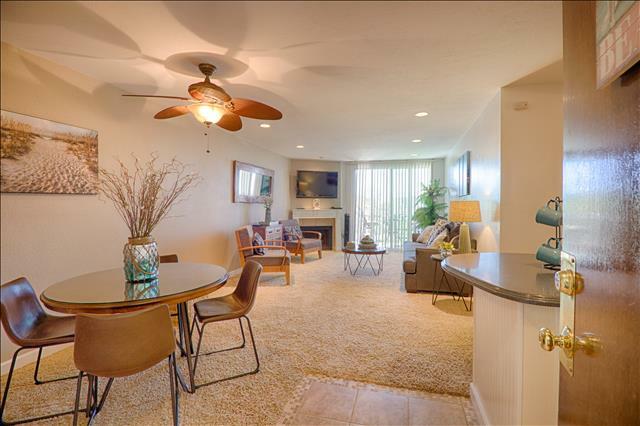 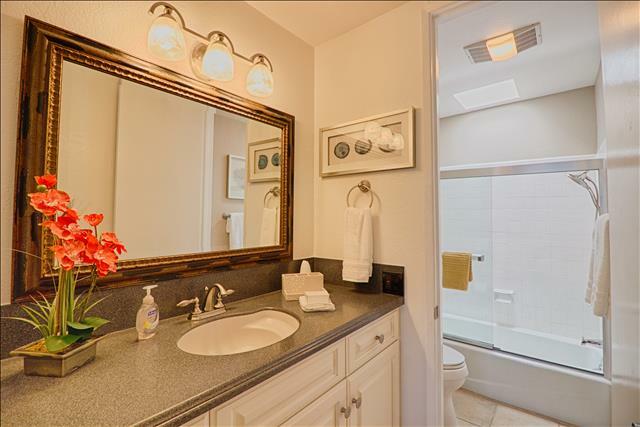 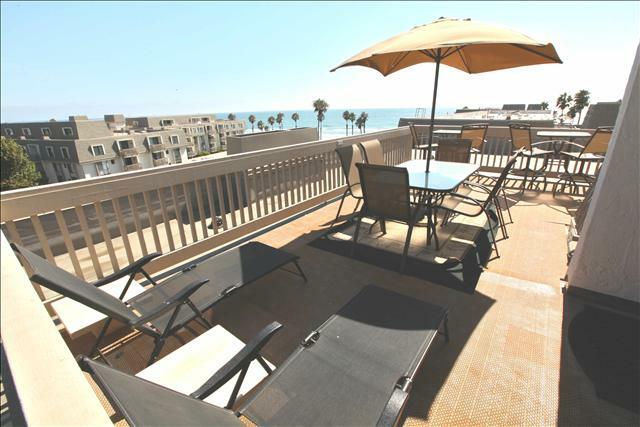 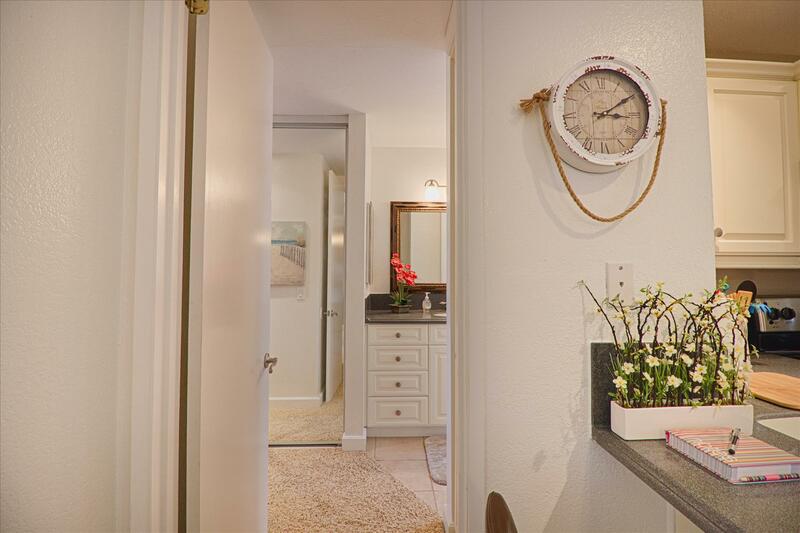 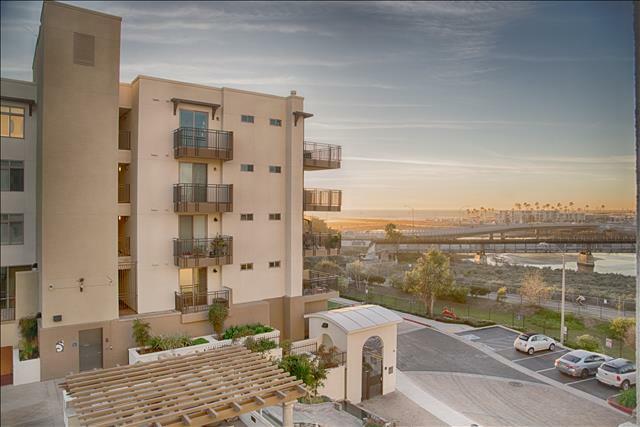 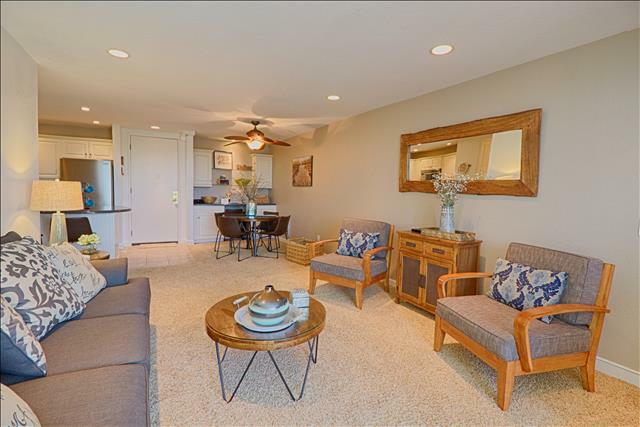 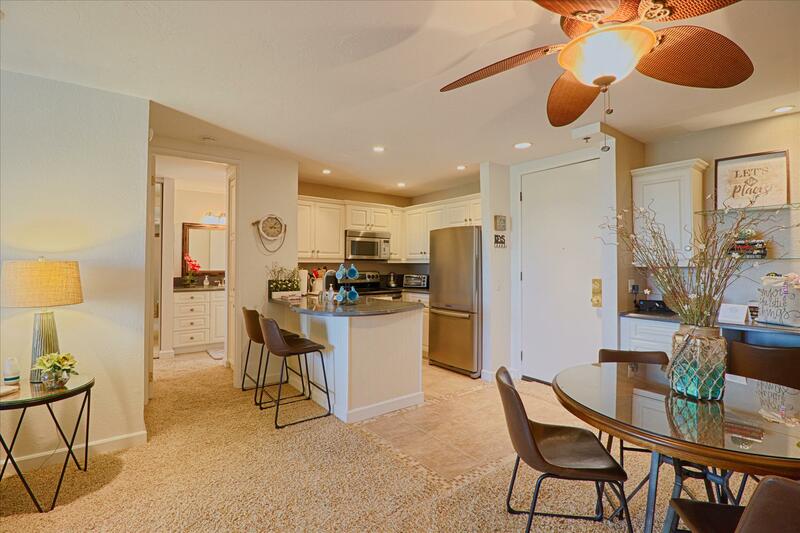 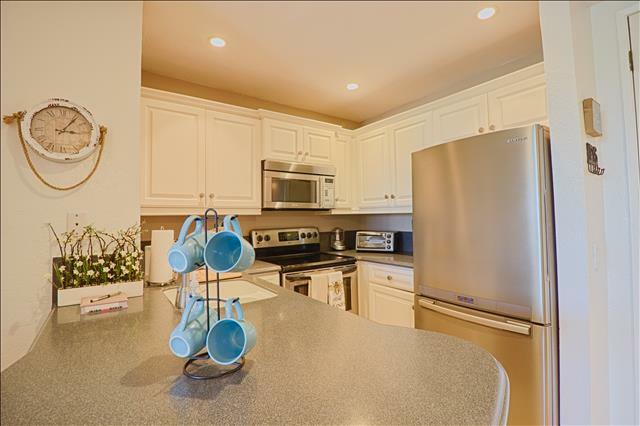 Interior is GORGEOUS- This is just a Gorgeous Condo w/ a Ocean/Sand View!! 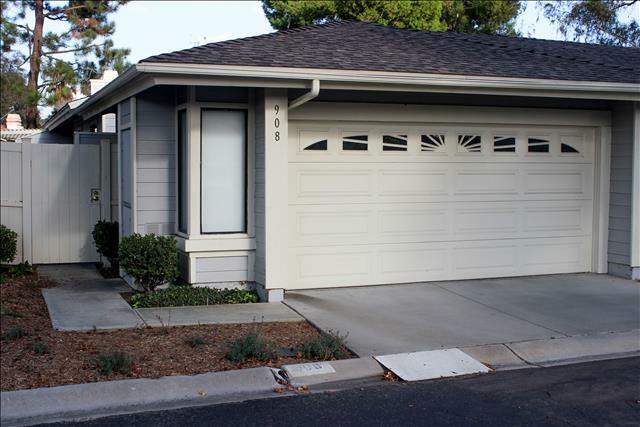 Newly furnished with 2 Queen beds. 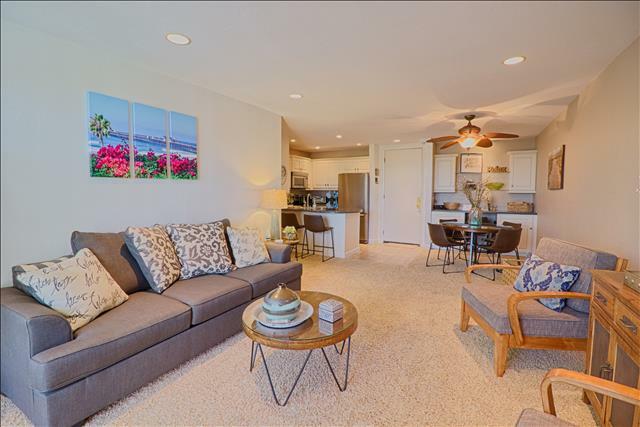 Make those beach vacation memories a reality whether it's a family vacation or a romantic get away, this condo is perfect for every occasion! Visit for more booking information. 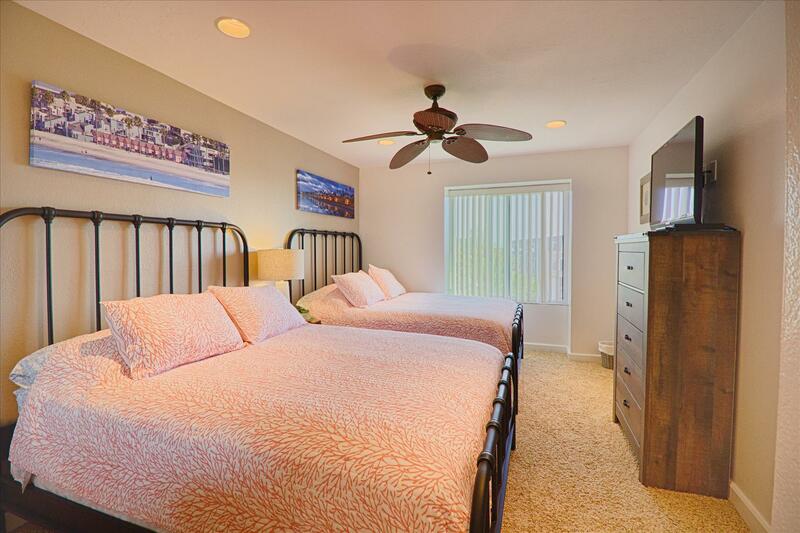 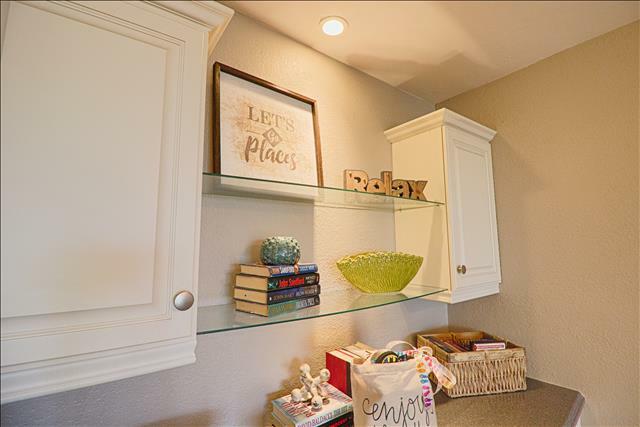 You'll have access to community amenities like pool, jacuzzi, game room, etc.